4k00:10DJ plays vinyl turntables. In a nightclub - bar. 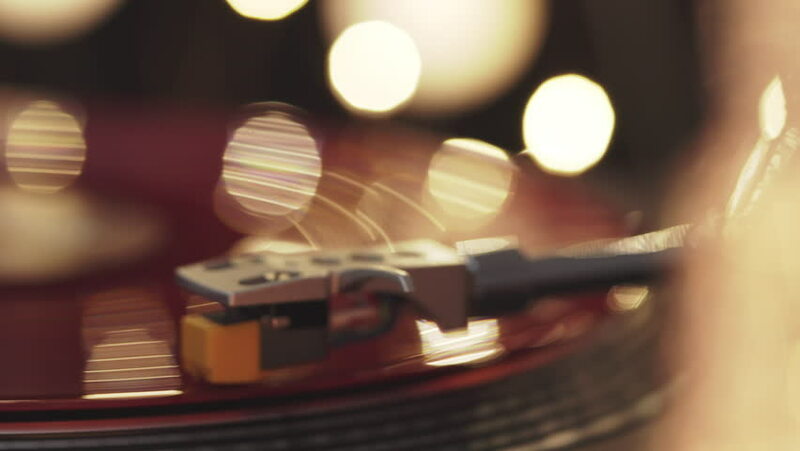 The vinyl record is spinning.